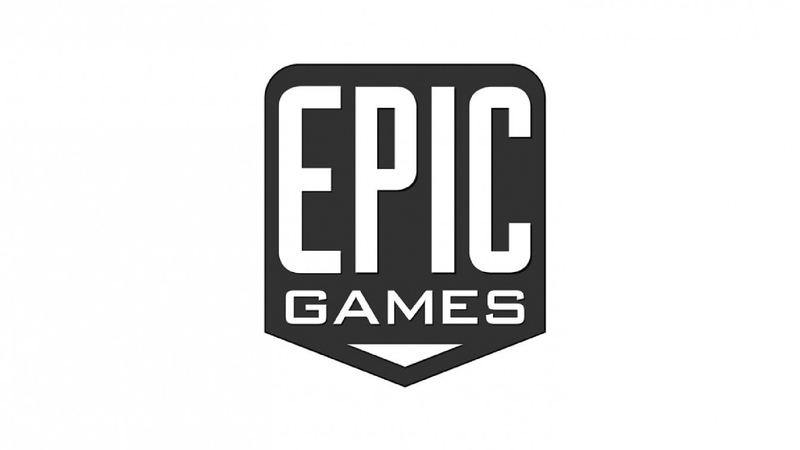 epic Games continues to talk about itself and its store. CEO Tim Sweeney recently announced that "Epic does not intend to host third-party forum titles". An important position that will make a lot of discussion. The newborn store has long been in the eye of the storm for having obtained several important titles as exclusive time-frames, the last of which the highly anticipated Borderlands 3, triggering the anger of PC users who do not want fragmentation of titles on other platforms other than Steam. And the lack of games discussion forums, instead present on Steam, is one of the major criticisms of theEpic Games store. However, Sweeney also encouraged "Developers linking independent game forums like Reddit to their game pages". We can hypothesize that Epic sees in Reddit a source of information and discussion that is on the rise and potentially more effective than store forums, and therefore not worth competing with. We will see if this move will prove to be effective and if the public will succeed in time to accept the new opponent of Steam.